How to solve the dry and static problems of long hair in autumn? 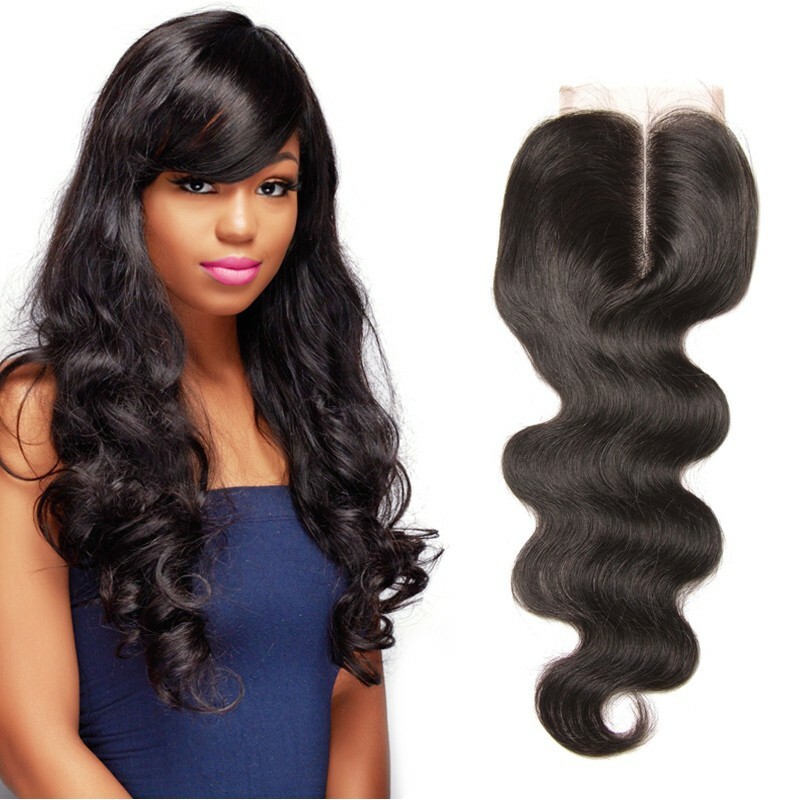 Many women are conscious of the problem of hair sheding or dry when the alternation of seasons. Just as your skin,the hair needs your carefully protect.Each day you will need to activate the curls with a water/conditioner mix and condition it with a moisturizing conditioner often. So I thought of writing this article to make you easily take care of your hair. 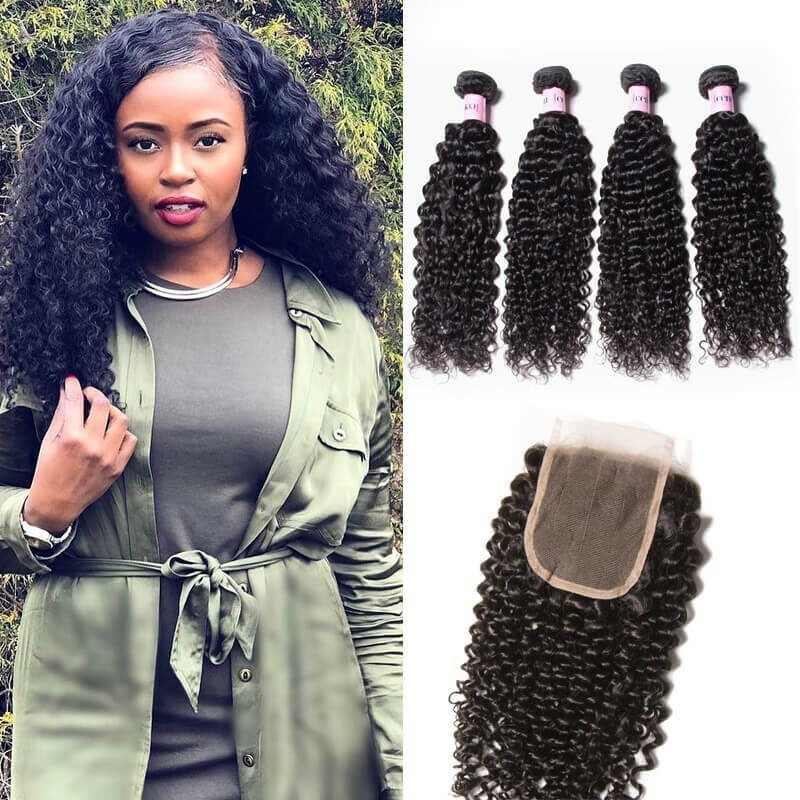 Maintain your natural hair weave is important for beautiful, long-lasting weaves.You should do your best to keep it healthy and raise the confidence of yourself. 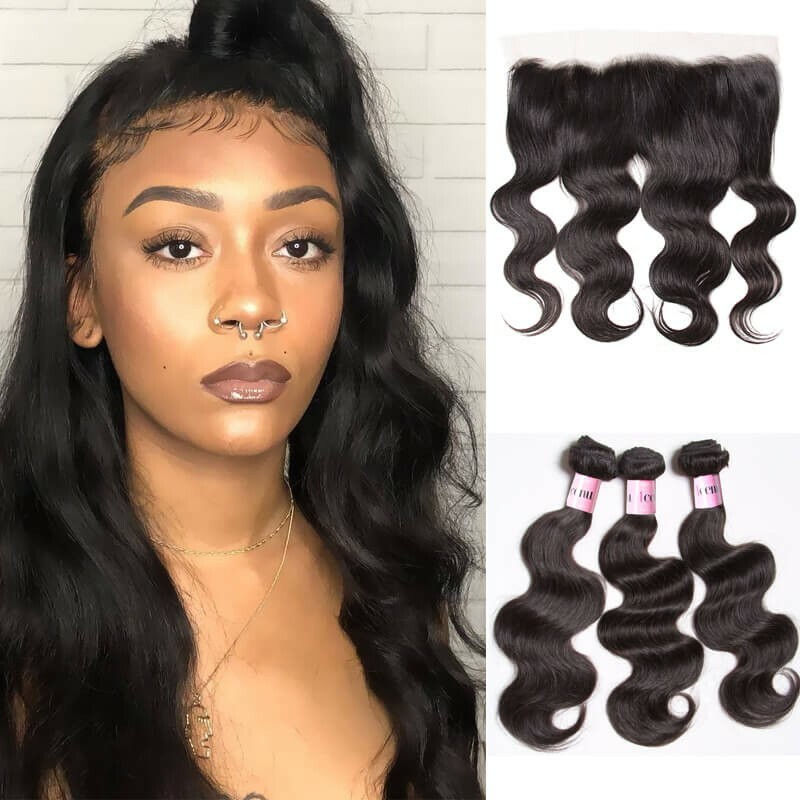 She’s Du Xiaoxi,her hair is almost 97cm.When she goes out,the most question asked her is how does she care her virgin hair weave so good,what’s the secret and so on.Today we would share her care tips for you. 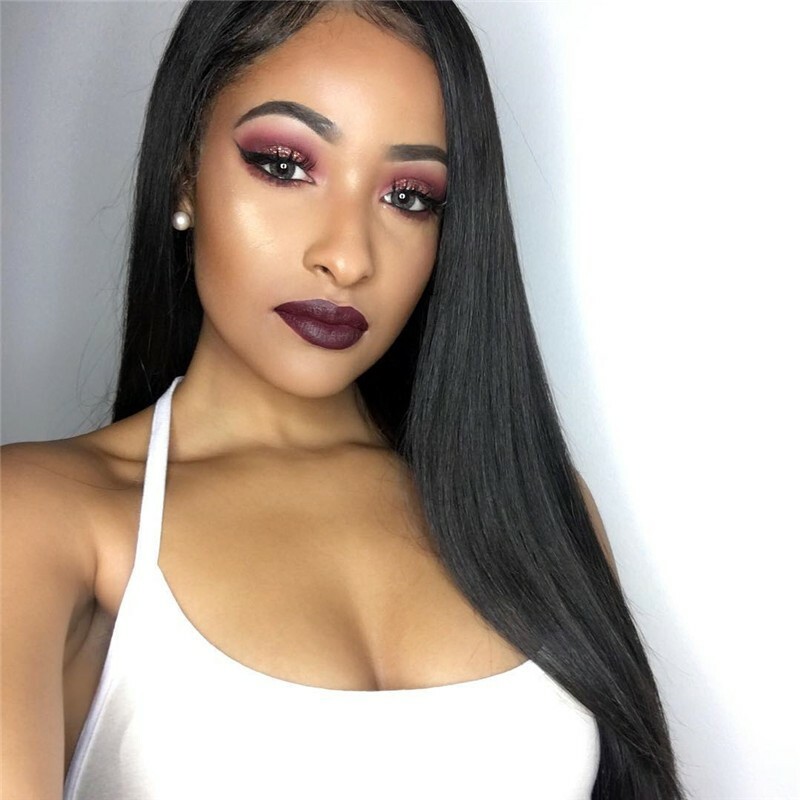 Comb out the hair from root to tip with a wide toothed comb or a hair extension loop brush.if you choose to have the Indian knot technique applied as well, you may work close to the scalp because of the extremely small sections of your Virgin Hair .However,work gently and work in small section to remove difficult snags near the scalp. 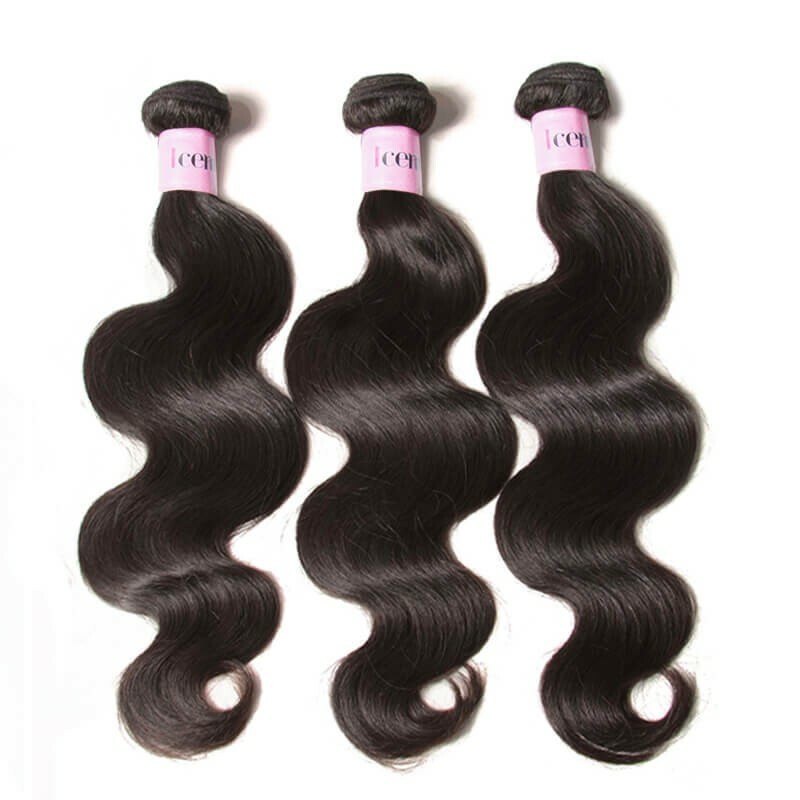 Wash your hair every one to two weeks,no matter it’s Malaysian straight or Peruvian Curly Weave ,because the hair is not attached to your scalp,it does not receive the protetion or moisturizing effects of the natural oils. If you have an extremely oily scalp ,consider using a dry shampoo at your roots between washings. A hair conditioner is a must during any season to retain the moisture in hair. The right way to use a conditioner is to apply it in the ends of your hair after every shampoo. 1.Additionally, indoor environment is additionally vitally important to hold a specific humidity, handling mopping ground sprinkler, or humidifier; underwear, duvet bedding, sheets, etc. To ground bathe, wash their clothes, to be able to eliminate the accumulation of electrostatic charge from the body surface. 2.Hair with static electricity will not comb, comb immersed in water for quite a while, hair combing docile. 3.Undress, gently touch the walls, touch the doorknob or faucet before have got to touch the wall, our bodies electrostatic "put out", for instance static electricity will not likely hurt you. 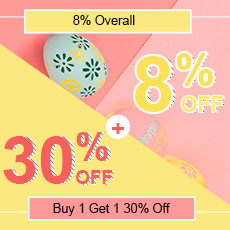 4.Wearing clothes, ought to choose soft, smooth cotton or silk underwear, underwear, instyler curling irons do not wear synthetic class clothing, to ensure that static electricity hazards minimized. 6.Also, avoid wearing poor texture, easy the electrostatic chemical fiber clothes, or you can utilize the antistatic detergent. 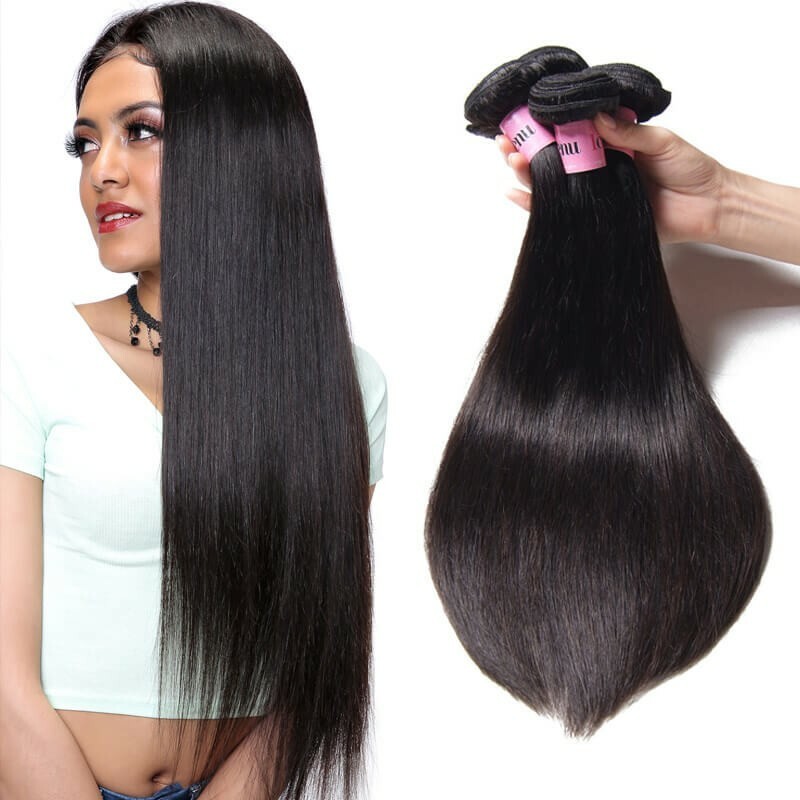 As for office owners, you can hand massage the scalp over the direction of the growth of hir, has long insisted, can improve the circulation of blood, the hair full, tough, can in some degree slow up the occurrence of electrostatic. Just make your hair as your pet in the head. Love it and know its needs,taking out static electricity, appropriate practices, so as to ensure healthier hair and beautiful you！The secret of change is to focus all of your energy, not on fighting the old, but on building the new.Change yourself start from a new hairstyle!There are hair weaves, hair extensions, wigs, bundles with closures in any style and color in UNice Store.Different hairstyles for your choice.